Note that normally the ACF operates on a reimbursement basis unless the applicant is a 501 c (3) organization. Plans to report back to ACF about project results – accomplishments, successes, lessons learned, etc. 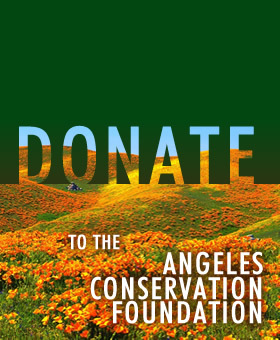 When are funds needed from the Angeles Conservation Foundation? Organizational information, if relevant, including tax status, address, phone, email, website.